When looking to take money out of an existing home or other Real Estate borrowers often have a decision to make on what is the best method to do so. 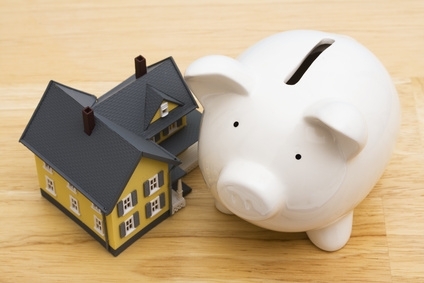 There are basically three financing options that are available to home owners. These include a cash out re-finance, home equity loan or a home equity line of credit (HELOC). Determining which of these type of loan options will work best basically comes down to what purpose the money is going to be used for. Unfortunately being in the Real Estate field, I often come across folks who have over extended themselves and find that they have created undue hardships. Going back ten years ago this was not so much of a problem as Real Estate markets around the country were booming and a home was an investment windfall. Every few months the value of homes would continue to rise and did so for over a decade. Of course all good things must come to an end eventually and now we are left with property values decreasing in most areas. When the economy and Real Estate values are soaring it is hard not to look at a home as a giant piggy bank from which you can tap at a moments notice. When times are tough however, you may regret taking your equity for granted by pulling it out of the home. Below is a guide to help you determine whether borrowing against the equity in your home via a home equity line of credit (HELOC), home equity loan or a cash out refinance makes the most sense. Home equity lines of credit work much like credit cards do. As a borrower you are given a credit limit up to which you are allowed borrow. Also similar to credit cards is the fact that the loan is open ended and carries an adjustable interest rate. Home equity lines of credit are tied to the prime rate as a basis to lend money. Typically borrows can expect to pay the prime rate plus 2% as an example. Like credit cards HELOC’S can be closed by lenders at any point in time. Like any other loan it is prudent to shop around to get the lowest interest rate and terms. Make sure you only borrow what you can afford as this loan is directly tied to your home and if you can not afford to make payments you could potentially lose your home to foreclosure. The biggest advantage to a home equity line of credit is you can borrower whatever you need, up to whatever amount the lender has set, whenever you need it. The big draw back however is the lender can shut off the line of credit if the value of your home falls, your credit takes a hit or if the lender just decides they don’t want to offer you credit anymore. A home equity loan is a form of a second mortgage against your home. 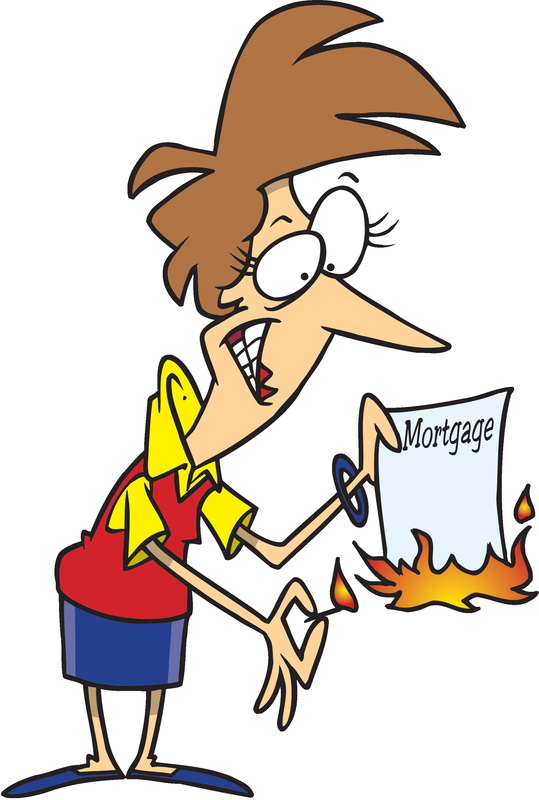 The terms of which can vary greatly from a first mortgage. With a home equity loan you borrow a set sum of money at one time and it is paid back over a certain amount of years and interest rate that can vary greatly. Often times a home equity loan has a fixed interest rate but also could be variable as well. Like either of the other financing options if you don’t pay it back the lender would have the option to foreclose! Most of the time a home equity loan option is used for a specific purpose where the cost is known ahead of time. For example paying for the kids college education or buying a new car. What you need to decide is whether you would get more favorable loan terms by going this route or by getting an unsecured loan somewhere else such as at credit union or local lender. Sometimes this decision boils down to how conservative you want to be. You may get a better interest rate by getting a home equity loan but is it worth the risk of having it secured against your home? Some borrowers would say no. If you happen to lose your job and have an equity loan against the family home for $150,000 this may not put you in a comfortable position. You should also check to see if there are any penalties for paying off the loan balance early. A number of lenders will charge a pre-payment penalty fee if you sell the home. A cash out re-finance is when you pay off your existing loan and get a new loan for the old mortgage balance plus whatever additional amount you need to borrow plus any closing costs. If the cash out refinance interest rate is lower than the existing mortgage rate, this option is probably going to be the best route to take. Most of the time you are going to be able to get a better interest rate with a 1st mortgage than going to the 2nd mortgage option. It is likely cheaper to borrow this way than having the combination of two mortgages. 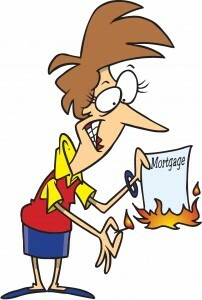 This is especially true when fixed rate mortgages are very low. Nowadays when getting any type of mortgage it really makes sense to look over your ability to pay it back. The last thing you want to do is find yourself in an uncomfortable financial situation. Carefully studying the above home equity mortgage scenarios to determine which fits your situation best is a good business decision! About the author: The above Real Estate information on A guide to mortgage equity loan options was provided by Bill Gassett, a Nationally recognized leader in his field. Bill can be reached via email at billgassett@remaxexec.com or by phone at 508-435-5356. Bill has helped people move in and out of many Metrowest towns for the last 28+ Years. I service the following towns in Metrowest MA: Hopkinton, Milford, Southboro, Westboro, Ashland, Holliston, Medway, Franklin, Framingham, Grafton, Hopedale, Mendon, Upton, Northbridge, Shrewsbury, Northboro, Bellingham, Uxbridge, Sutton, Worcester, Natick, and Douglas. Probably the best description of home equity options I’ve ever read. Nicely done.